Thomas & Wanda have built an incredible “client-based” business with honesty, strong ethics and a goal of always doing what’s BEST for their clients. 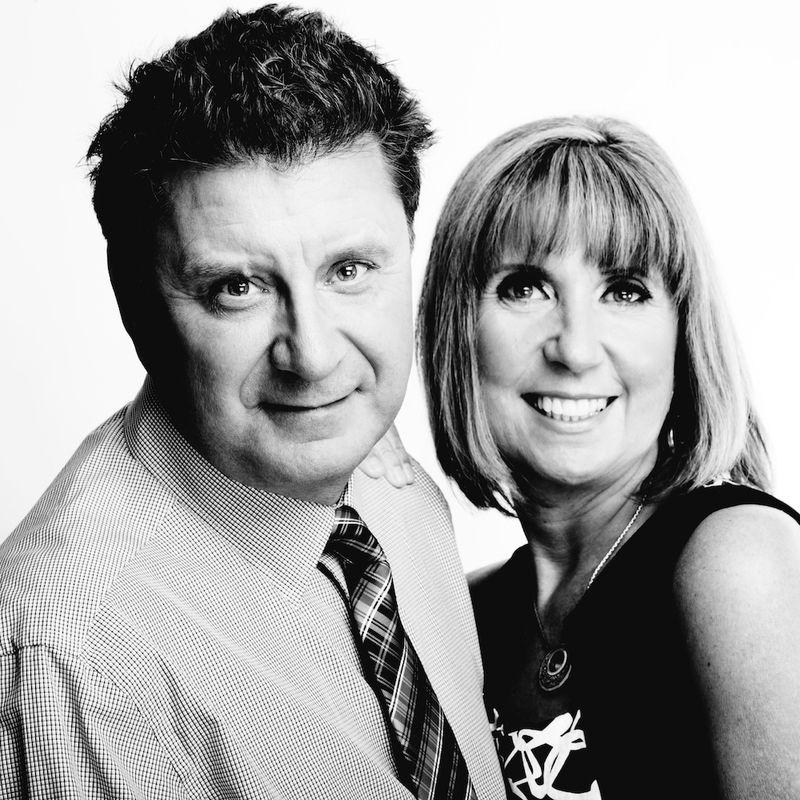 They are fondly known as “Mr and Mrs Fraser Valley”. The third member of their family is “Bella” their beautiful 3 year old white standard poodle. Bella is a registered St John Ambulance Therapy Dog and they are proud of the smiles she brings on her weekly visits at BC Cancer Foundation in Abbotsford. Bella has certainly captured their “heart & soul”! Thomas and Wanda host many client “Thank You” Events including: Bowling days, Movie mornings, Vancouver Grizzlies (back in the day), Vancouver Giants and hosting Golf "Hole-in-Ones". Christmas is their favourite time as they hand deliver a special Christmas Thank You to their clients. Both have 30+ years of expertise and have experienced many types of markets. This is invaluable to their clients as they are able to guide them towards the best results. Because they put their clients’ interest first - sometimes staying and not moving IS the right decision! If you have plans to move in the near future - Thomas & Wanda would be thrilled to help. Give them a call - you’ll be GLAD you did!